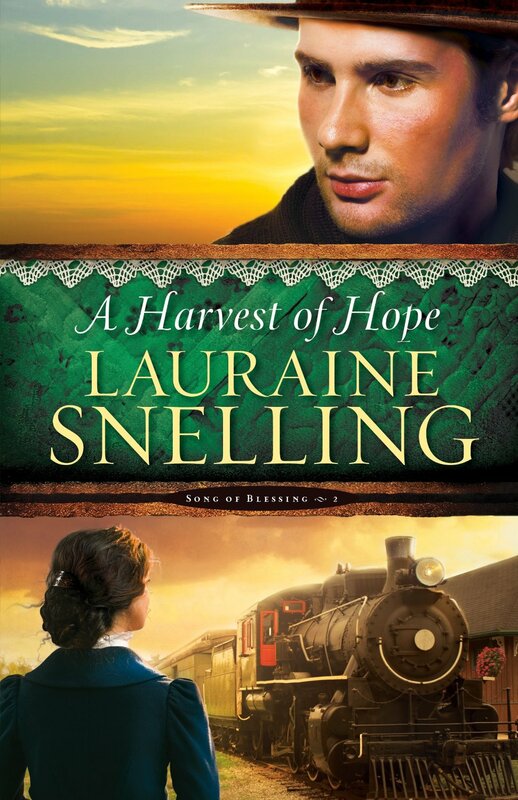 A Harvest of Hope is a much-anticipated continuation of the Song of Blessing series! I highly recommend reading book one, To Everything a Season, before reading A Harvest of Hope. Several important events occur in the first book and set the stage for this second story. Lauraine Snelling does a wonderful job of bringing the characters and community to life, and I was eager to return to this quaint community in North Dakota. I really enjoyed the historical details, as well as the complexity of the characters and their stories. The drama continues, as does the romance between Miriam and Trygve, creating an emotional narrative. Blessing is a lovely place to visit and I look forward to continuing this compelling series! Please note: This series is a continuation of Lauraine’s earlier stories of the Bjorkland family and the community of Blessing. If you are a long-time fan, you will certainly welcome the opportunity to revisit these special characters and this unique community. For those who are not familiar with these stories, you may find the large, diverse cast of characters to be a bit overwhelming at first. A Bjorkland family tree has been included in the beginning of the book for reference. A complimentary copy of this book was provided to me through the Bethany House Blogger Reviewer program. I appreciate the opportunity to read this story and share my honest opinion. Lauraine Snelling is the award-winning author of over seventy books, with sales of more than 2 million copies. She also writes for a wide range of magazines, and helps others reach their writing dreams by teaching at writers’ conferences across the country. Lauraine and her husband, Wayne, have two grown sons, and live in the Tehachapi Mountains with a watchdog Basset named Winston. They love to travel, most especially in their forty-foot motor coach, which they affectionately deem “a work in progress”. To learn more about Lauraine, please visit her website.